Beautiful clumping plant for most soils and situations. Tolerates dry or moist conditions, full sun or shade. This species is extreme variable in it s range. This species was collected in the New England Ranges near Armidale in NSW. 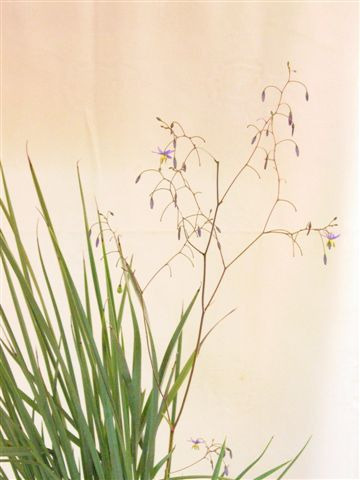 San Marcos Growers named it D. caerulea 'Casitas Springs'. Usually hardy plant for most gardens or containers.